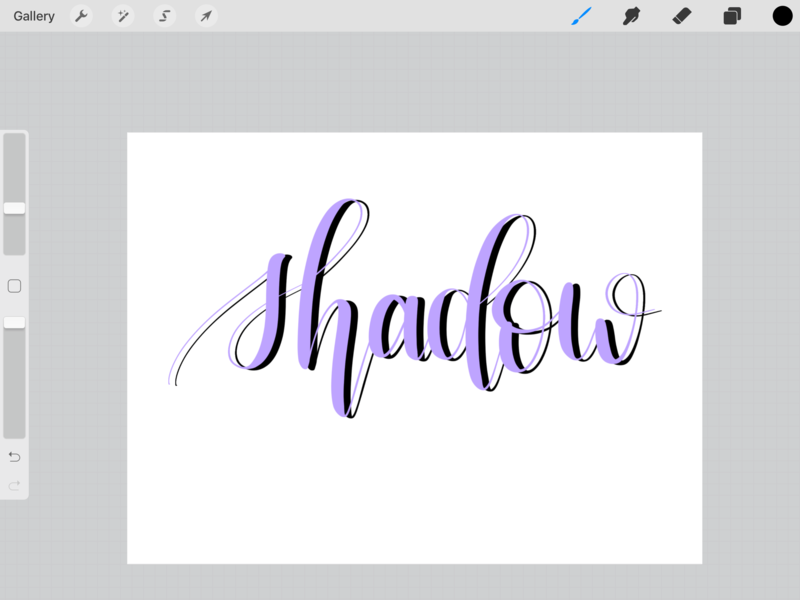 One of my favorite ways to add dimension to my lettering pieces is to add shadows in Procreate. 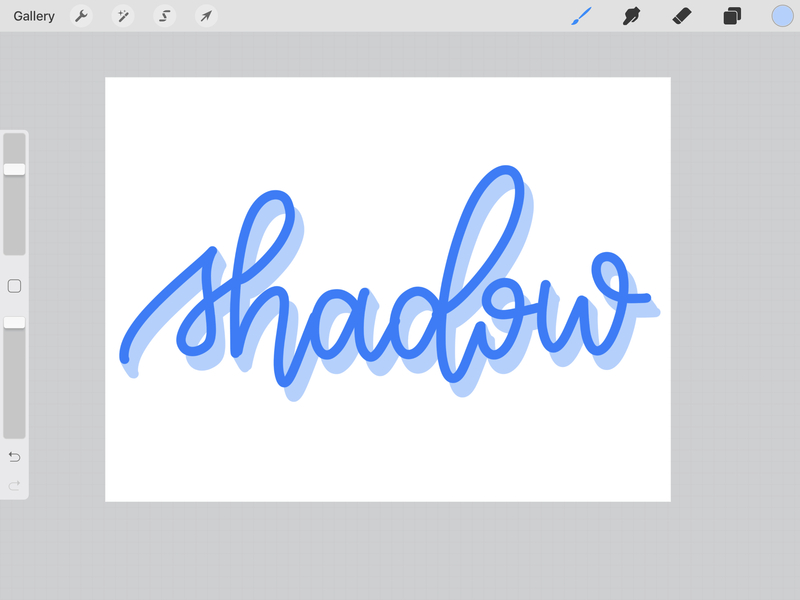 It’s simple, quick, (usually), and really brings your lettering to life. 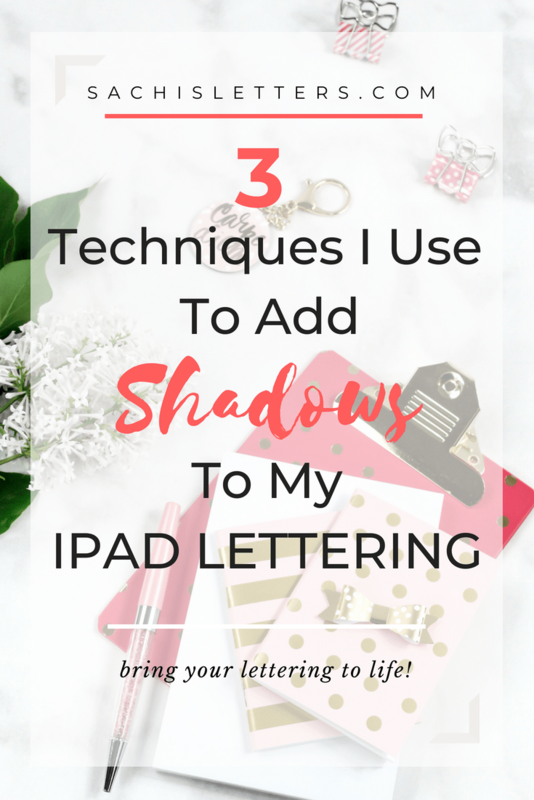 In this blog post, I’m going to show you the three different ways that I add shadows in Procreate to my lettering! This technique is probably the easiest and the most realistic! The first thing you want to do is duplicate the layer you want to add a shadow to and then lock the bottom layer. Then, fill the locked layer with black (or any darker color). 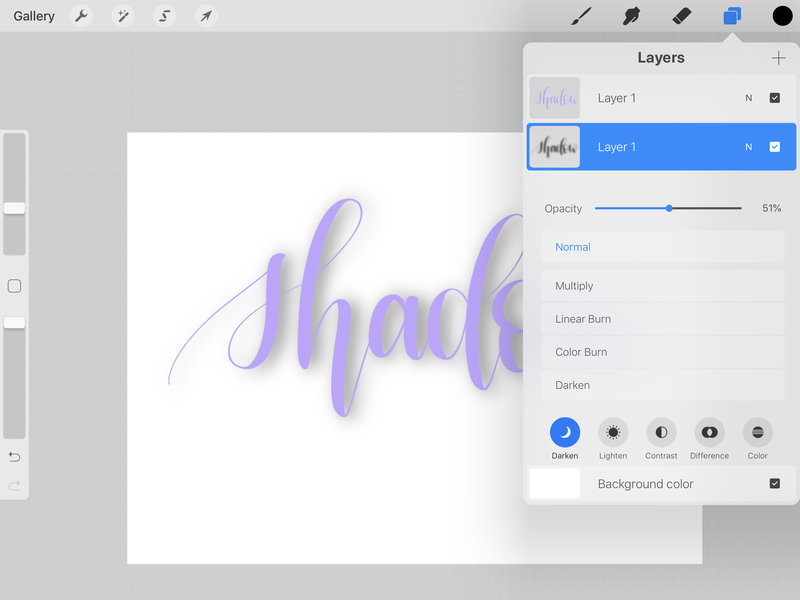 Drag this layer down and to the right (or wherever you want the shadow to fall). Unlock the shadow layer and then go to adjustments > gaussian blur. Slide the blur until it’s at about 24% or whenever you’re happy with how it looks. This step will NOT work if your layer is still locked. Now, this next step is optional, but I personally think that this shadow is too harsh. To fix that I go to the layer settings and reduce the opacity to about 50%. 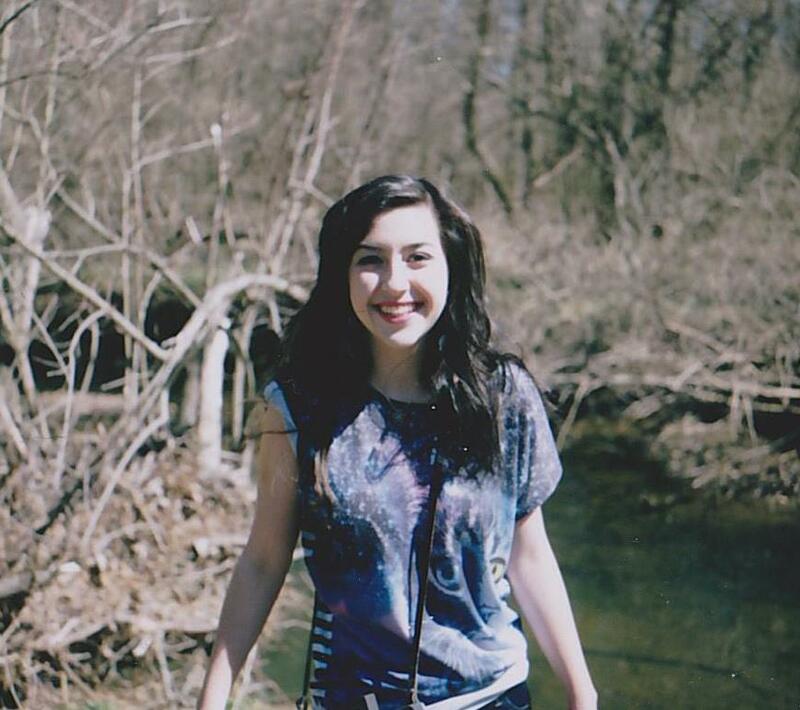 You can also do this by going to adjustments > opacity. This makes it much more subtle and realistic in my opinion. Now, this technique I think looks best with a monoline brush, but you can use any sort of brush! 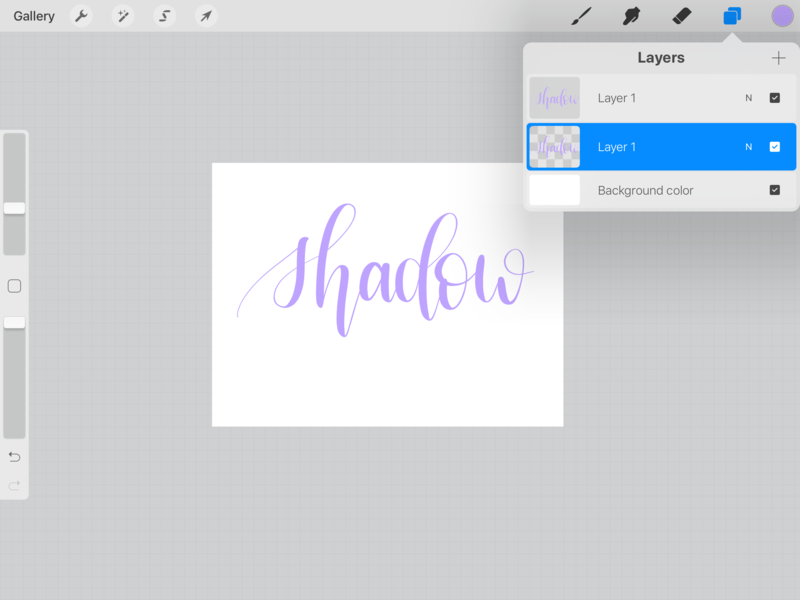 Now, you’re gonna start with duplicating the layer you want to add a shadow to. 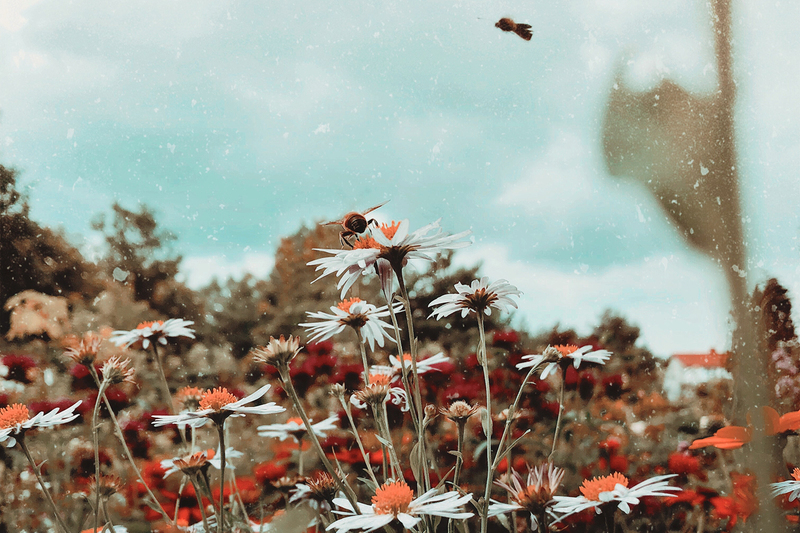 You can fill this layer with black but I think this technique looks best if you use just use a darker/lighter version of your main color. Then, you’re going to take your shadow layer and move it down and to the right. 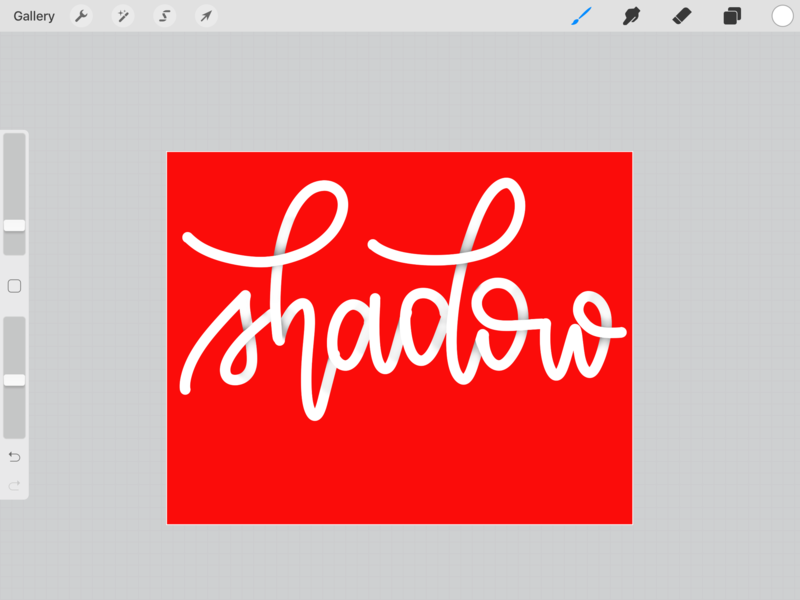 Now, depending on how thick you want your drop shadow the next steps depend. If there’s no white space after you move the shadow down than you don’t have to do anything else. Because I used a thicker monoline it was easy to add a decent shadow without having to fill anything in. However, if you wanted a really thick shadow you would have to move your shadow layer even further down. Now you want to fill in all the space in between the main layer and the shadow layer with the shadow color. Make sure you unlock your shadow layer and work on that one. This ensures that you won’t get any color on the main layer since the shadow layer is underneath. This is the most advanced and tedious technique. For this to really look realistic you’re definitely going to want to use a thick brush. Lock your layer, fill it with white, and make your background black. 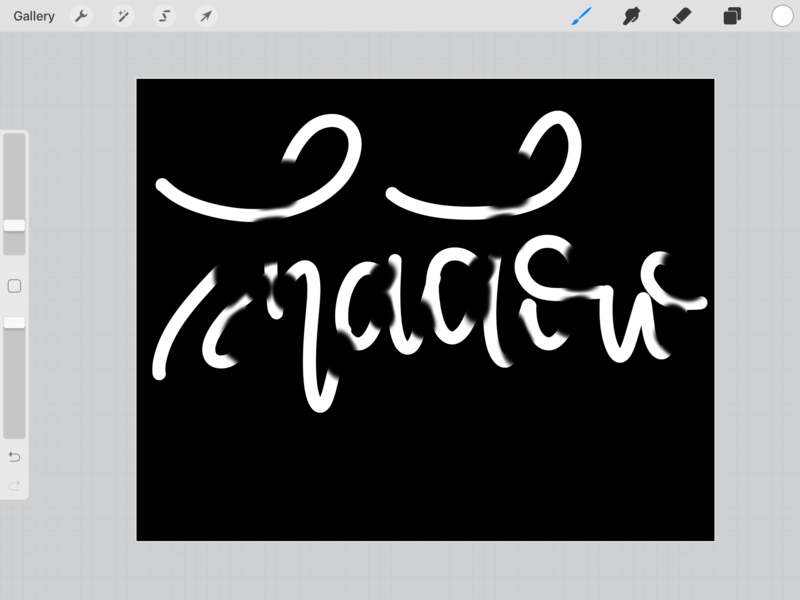 Now, using an airbrush, add black to all the places within the text there should be a shadow. I usually do this where a letter loops and when a letter joins into the next one. Then, I like to change my background color to red so that I can see the entire word. I then go in with white and get rid of any black that is in places where there shouldn’t be a shadow. With your airbrush, set the color to white, and lower the brush opacity to about half. Start to add this white so that it blends seamlessly and there’s only a small amount of dark left. Do this by starting where the shadow you already added and bringing the white all the way down. Add the most white so that it’s totally opaque to the beginning of your stroke. 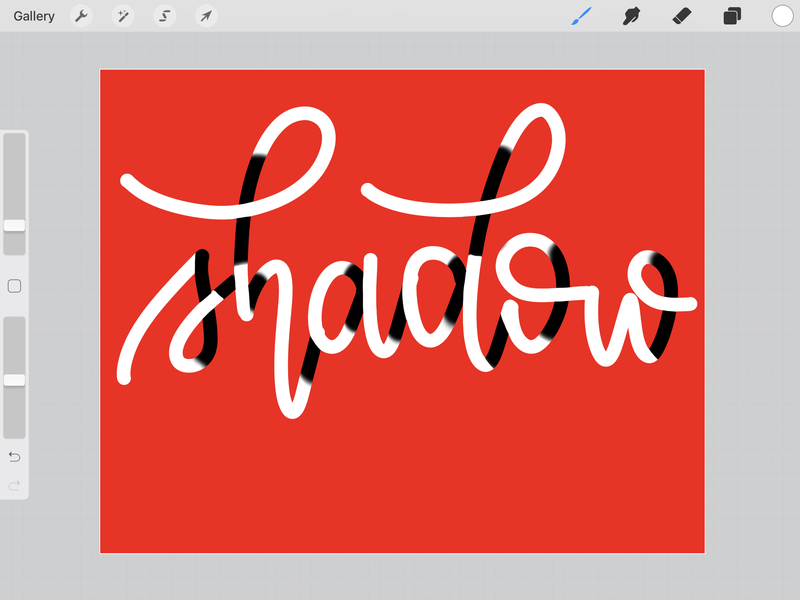 One of my favorite courses is Amanda Arneill’s Limitless iPad Lettering. 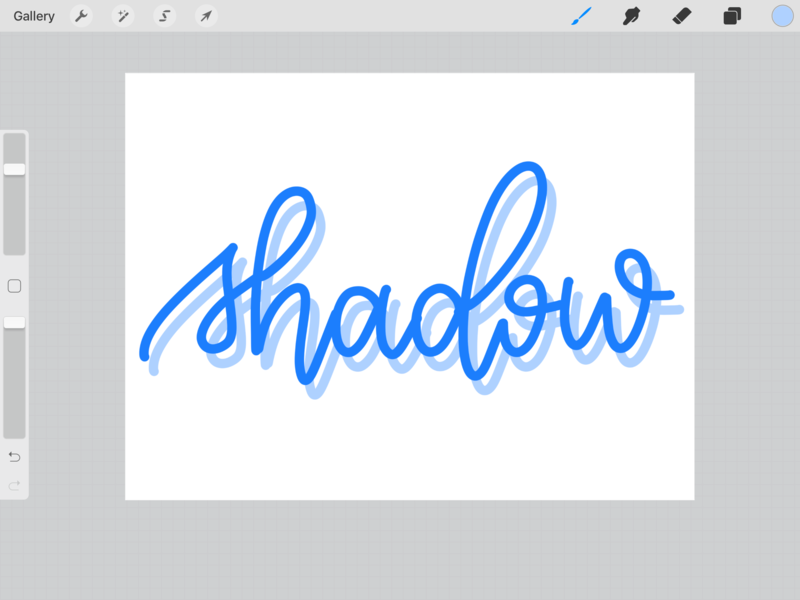 If you want to really take your iPad lettering to the next level, I HIGHLY recommend this. 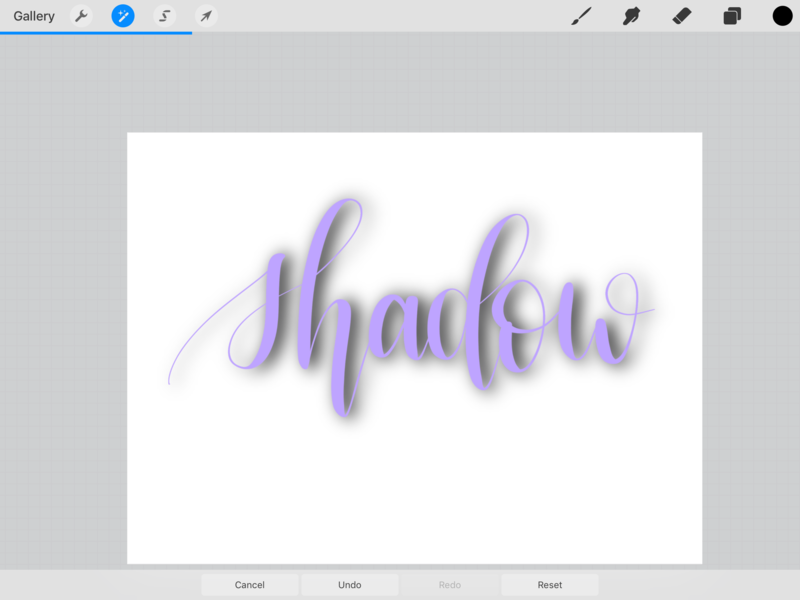 Everything from shadow techniques to coloring techniques this class is sure to step up your iPad lettering game! 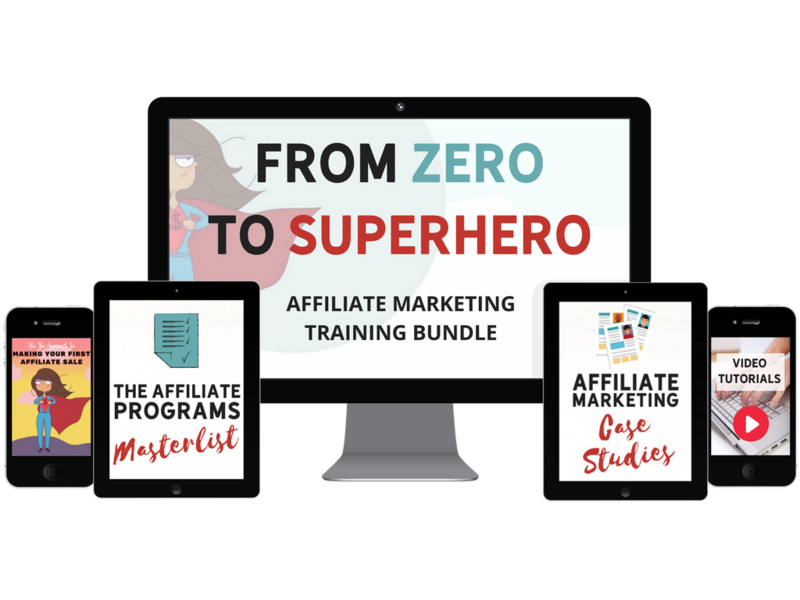 Sign up for this awesome course here!!! Wow! These are some amazing lettering techniques! I’m learning graphic designing these days and can’t wait to check out Procreate! Oooo so many helpful tips! 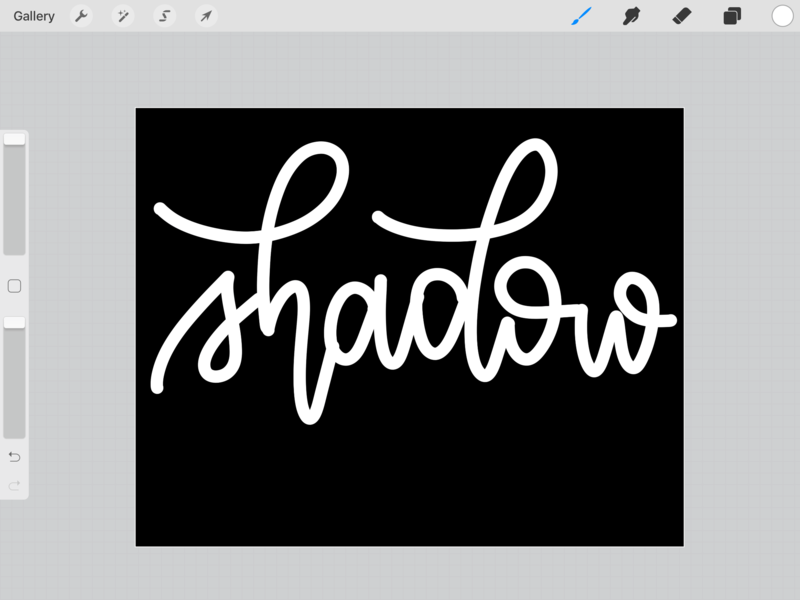 I’ve been playing around with fonts lately! So fun to custom make things! Fab techniques here. Looks really look. I will try my hands on them. Wow! These are all really great techniques and you made them so easy to follow! I have an iPad Pro but have yet to download Procreate. This makes me want to! I’ve never used or heard of Procreate. I’ve always used PSP. Will have to check it out since it sounds so easy. Wow, these are incredibly cool! I love designing and lettering. I don’t know Procreate but I’ll have to check it out 🙂 Thank you for sharing! Looks like I found an answer for my design team who have been looking for something that provides them a bit more creative ability and is not as resource heavy as Photoshop. Thank you for the detailed tips. This is absolutely lovely! I really like how it looks and I especially like the step-by-step instructions! It’s amazing how adding just a hint of something here and there can make our words POP! Great post! this is extremely useful! I always try to spice up my promotional images and pins and thise shadow effects are really eye-catching! I’ve always wondered how to achieve this! Your tutorial was super easy to follow! Great tips here. 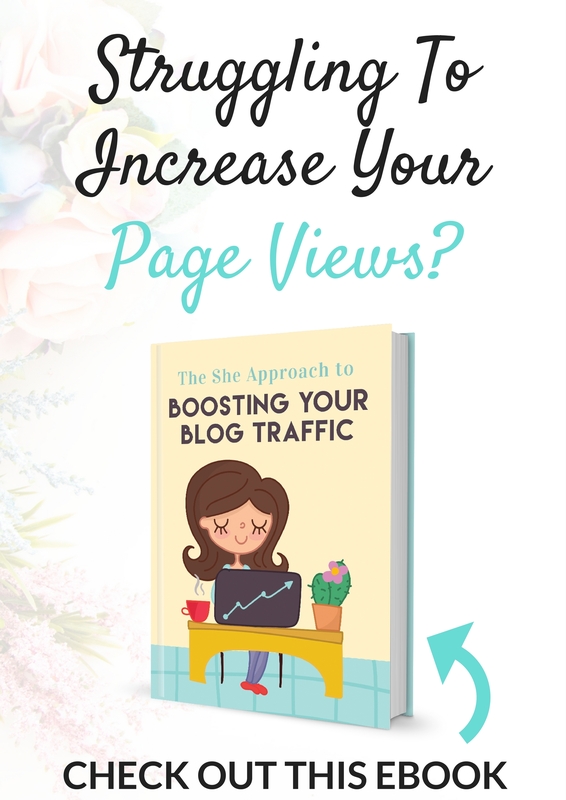 My husband does all of this kind of stuff for our blog, so I will pass this on to him. Wow! I just decide to make my logo in my blog! And I think this is perfect I’ll try to find the Procreate app thanks for sharing! This is wonderful! I have so much to learn and this is a fantastic resource. Awesome! Such an easy way to create a shadow. I usually use Photoshop on my computer for everything, but I’ll show this to my husband who uses Procreate on his iPad for design work. I think technology is amazing, all of the functions available to make things look professional. I’ll have to keep the shadow techniques in mind the next time I’m messing around with pix, thank you! I’m not familiar with Procreate, but you have me intrigued to check it out now! Such fun and simple ideas – I’ve done this with digital image manipulation but had never thought to do it with text! Cool. I will have to check out Procreate! I can do this easily in Mac Pages! I’ve never heard of procreate before! Holy Cow!! I’m seriously missing out. I seriously need this to up my graphic game! Thank you for the awesome tutorial, now when I download it I won’t be totally lost. These are great tips! Thanks for walking us through everything in such detail. I’ve never used Procreate before, but I need to add it to my list.